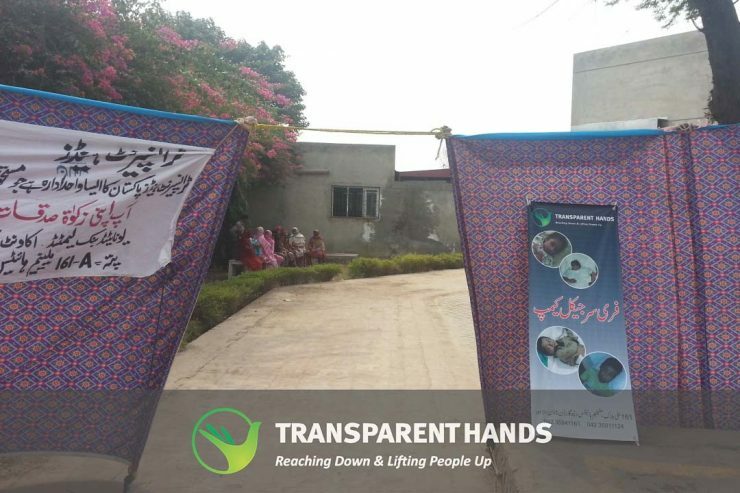 Transparent Hands organized free medical camp in Kasur sponsored by Bulleh Shah Packaging (Pvt.) Limited. 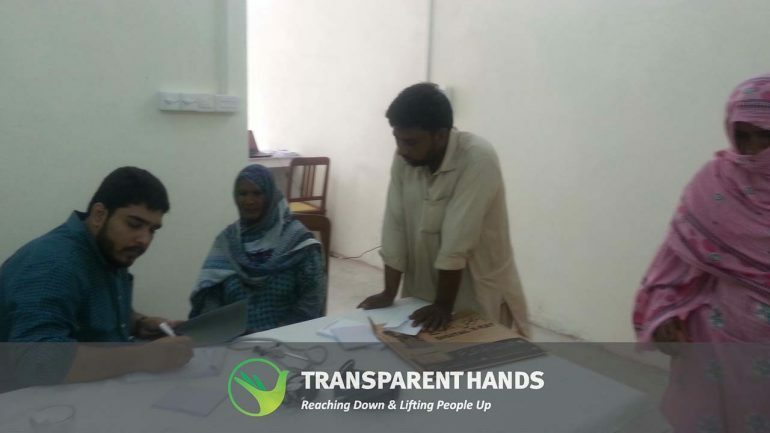 During camp, free medical check up facility was given to all the patients. 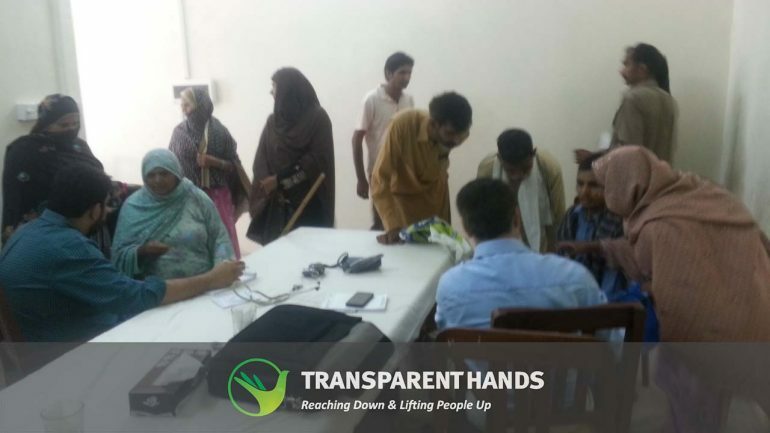 Free blood pressure and sugar check up facility was also provided to the needy patients. 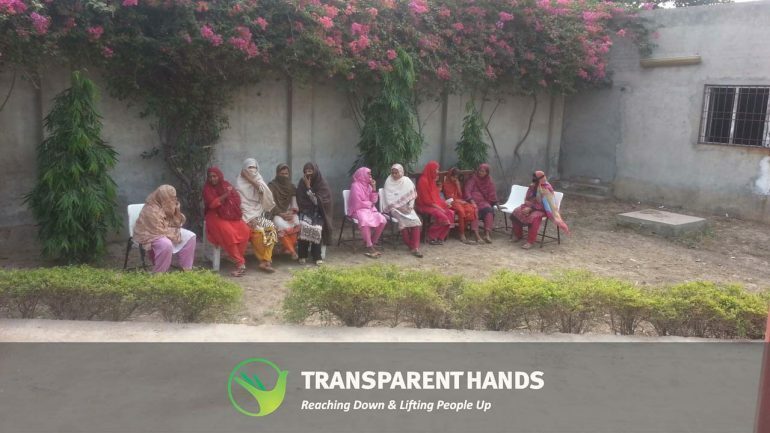 Transparent Hands would like to organize many such camps in the coming years so that we can reach more and more underprivileged people all over Pakistan. 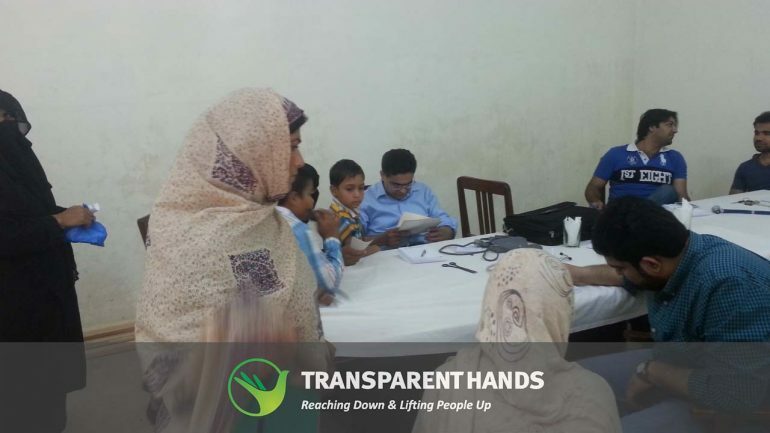 You can also support us by donating for our medical camps. 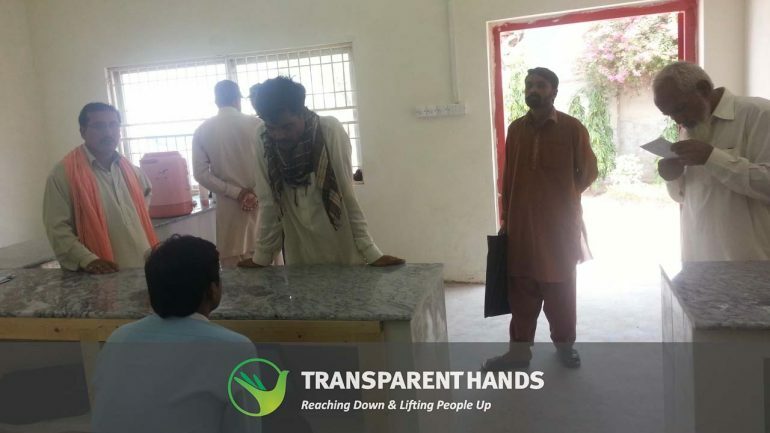 Support us and save a life!